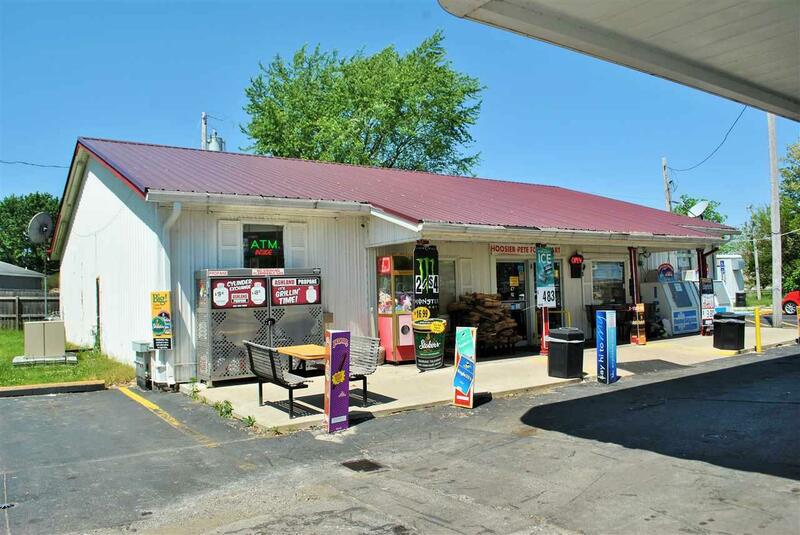 Excellent commercial real estate on a high traffic road near the drive-in. 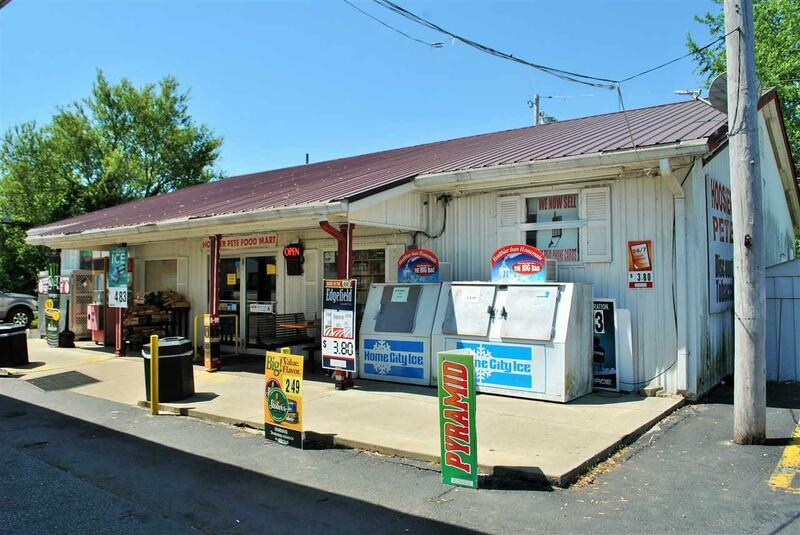 Building and land only being sold. 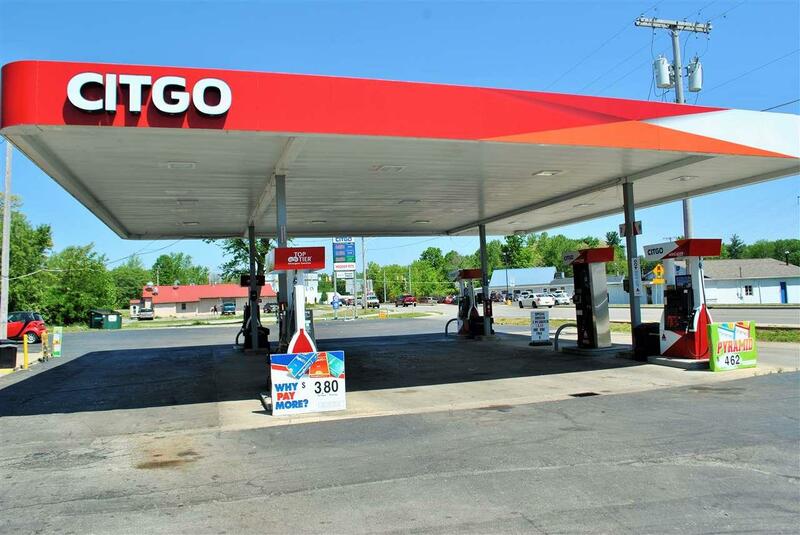 Currently operating as a gas station, the business has a long term lease making it a good investment for new ownership.